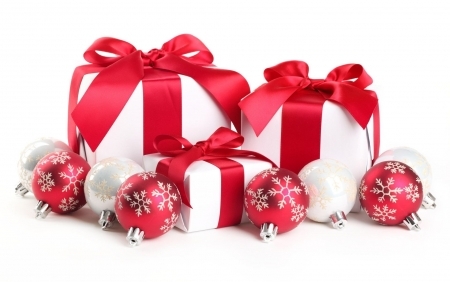 Are you looking for Jordan Holiday Packages? Explore our Jordan Travel Packages and Feel the pride of its ancient civilization. 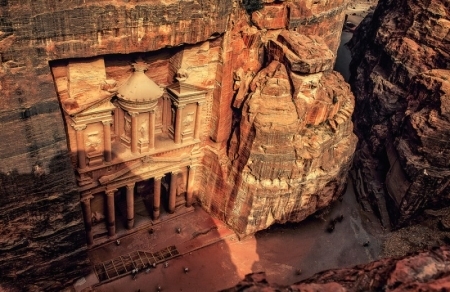 Choose between many variable tour packages from the classical, cultural and adventure Jordan Tours. Jordan Holidays allows you to Visit Petra, Wadi Rum, Dead Sea, Jerash, Madaba and More. Enjoy our Jordan Private Tours and Visit Petra, Jerash, Madaba, Wadi Rum Desert, Float in the Dead Sea and more. Book Now ! Are you looking for Jordan Xmas 2019 and New Year 2020 Tour Packages? Chose from our Jordan Xmas Tours and Jordan New Year Holidays.